An extruder and fabricator of PVC and TPE custom profiles since 1982. In business since 1982, Jeans Extrusions is committed to excellence in customer service, product quality and requirements. Jeans' is a custom profile extruder of flexible, rigid, dual durometer PVC and TPE compounds. 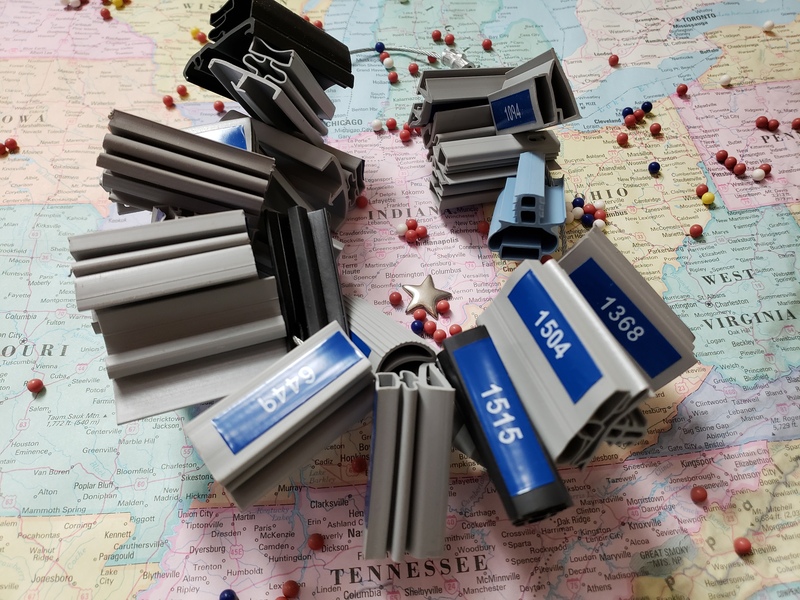 From simple window glazings to complex energy-efficient gasketing, Jeans' Extrusions provides extruded material in bulk or precise cut-to-length product, ready for in-line assembly. Cross-sectional and fabrication tolerances are closely inspected during extrusion and fabrication processes. We can also provide ready to assemble products, saving you labor costs and waste. Our employees are experienced in the custom fabrication of gasket frames, enabling us to provide you with a precise, high quality component ready for installation in your product. Whether it is 3 or 4 sided, compression, magnetic, single or dual-durometer we are equipped to tool or fabricate to your specifications. Let our staff aid in design and development of new prototype units or let us enhance your current production. 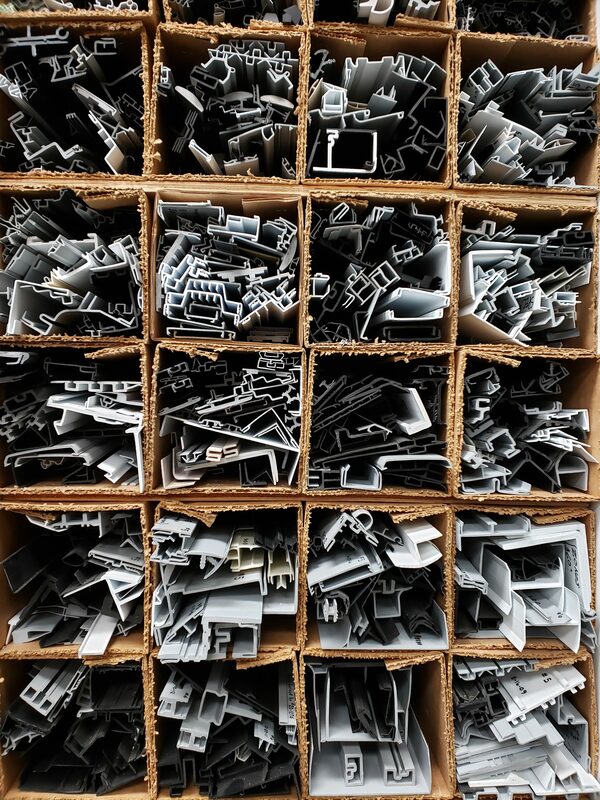 We have multiple solutions for all extrusion components required for commercial refrigeration manufacturing, including a variety of seals for foamed panels in both coolers and freezers that can be extruded with pressure sensitive adhesive tape backing or a non-curing butyl mastic adhesive. We have many compounds available that meet NSF food zone requirements and are listed in the NSF Listings Standard 51. We design and cut all of our tooling in-house using wire EDM Technology, enabling us to keep your tooling costs and lead times to a minimum.